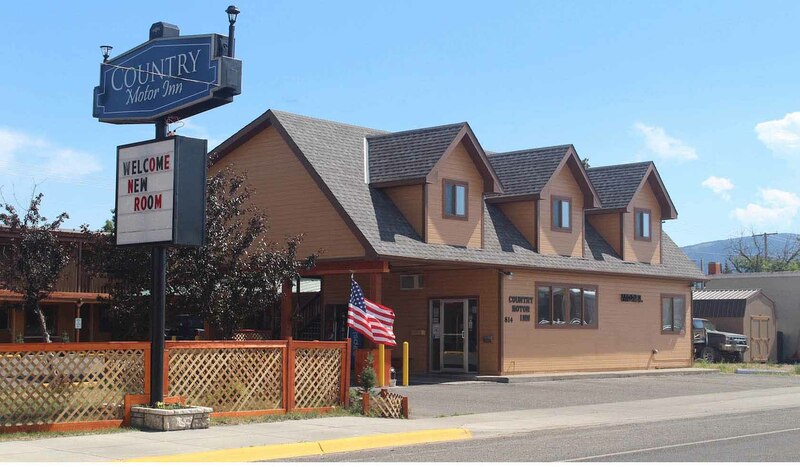 Country Motor Inn is an independently owned and operated motel catering to the budget seeking travelers. We offer smoking or non-smoking rooms. The Inn is an excellent place to base a fishing or hunting vacation from, as we are in the heart of outstanding river, streams, and mountains. We have a wonderful view of Sleeping Giant Mountains. Many guests take day trips to Yellowstone Park, or enjoy a pleasant walk to the Livingston downtown area offering area museums, art galleries, Montana-made gifts and antiques.